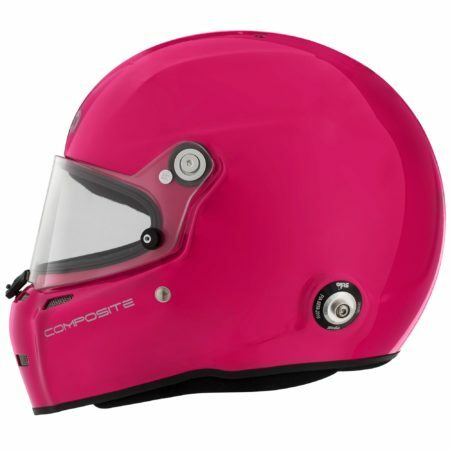 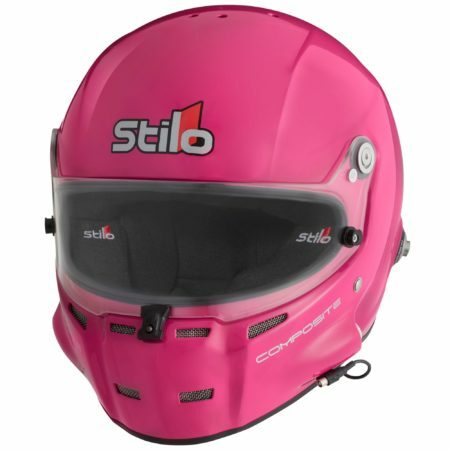 The Stilo ST5 FN composite helmet has been launched with limited edition bold colours. 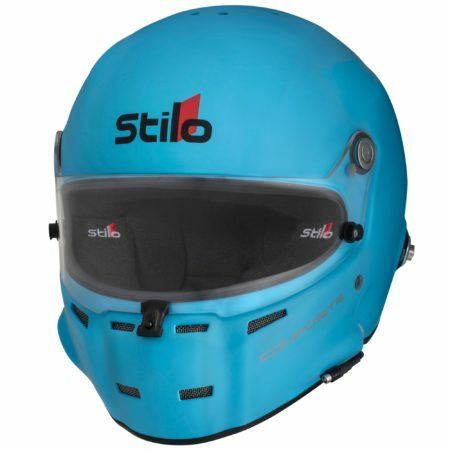 Stilo’s ST5 range of racing helmets push the standards of safety and quality, offering a light and comfortable helmet. 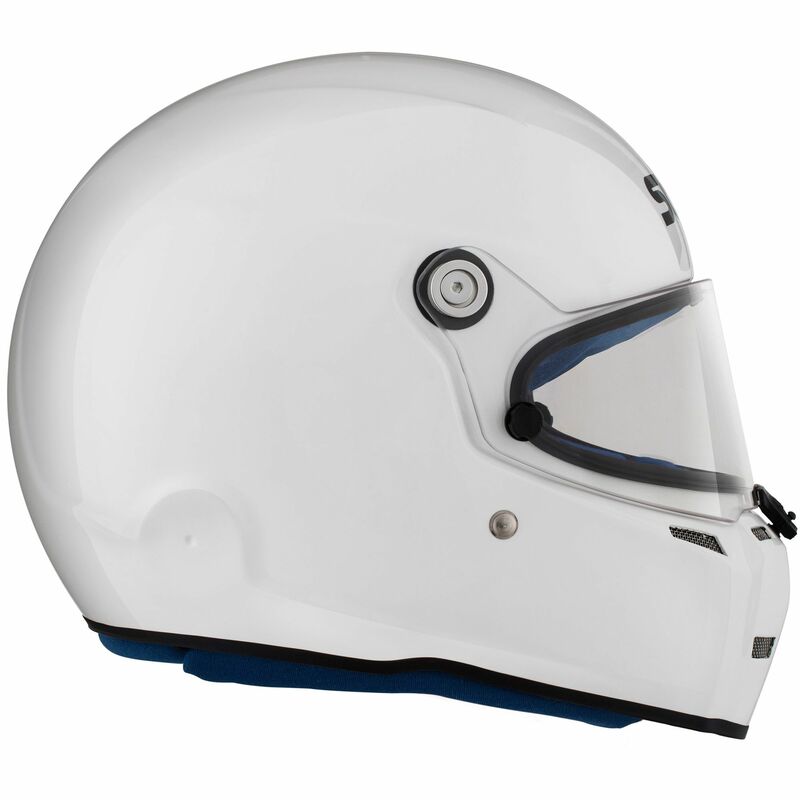 The helmet includes internal earmuffs to isolate the driver from harsh noises. They are removable and are not fitted with speakers. 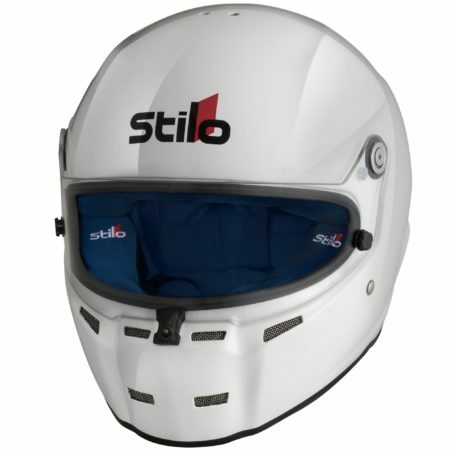 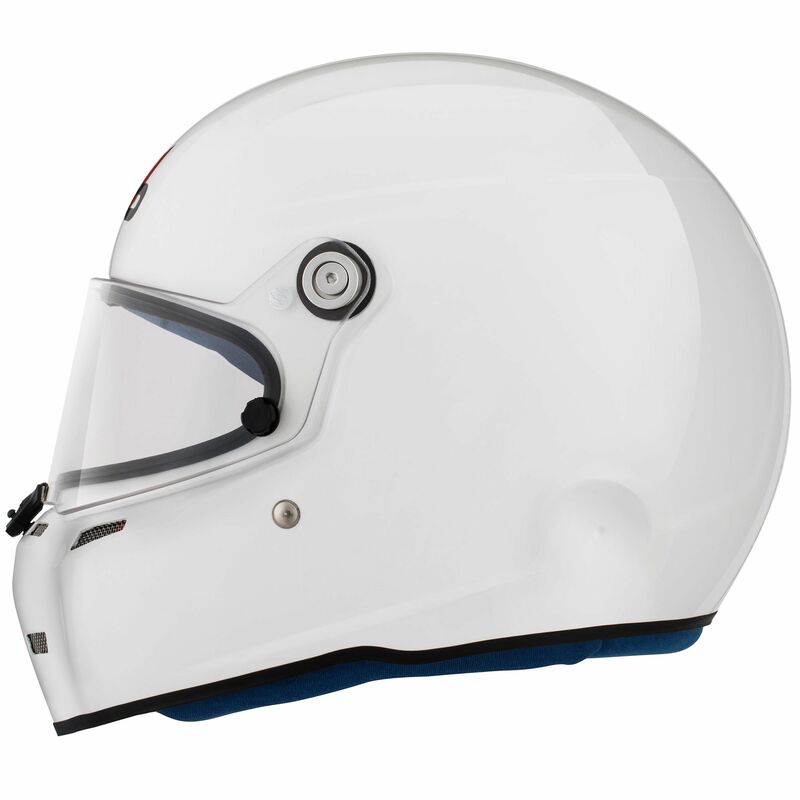 The ST5 racing helmet is lightweight and offers the driver a wide aperture. 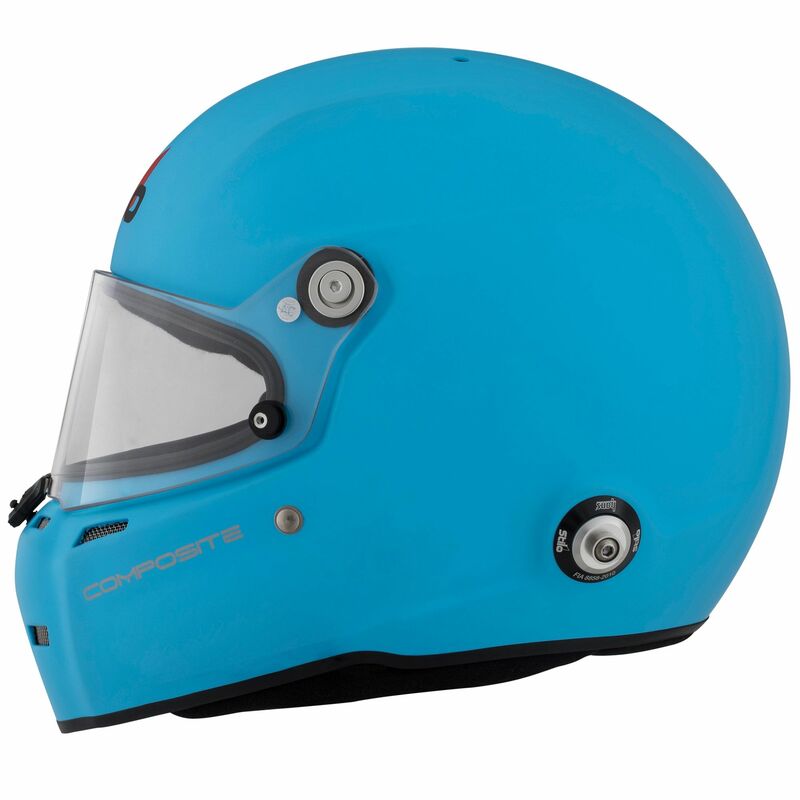 The helmet features much-improved aerodynamics for stability in open-top cars and an excellent ventilation system. 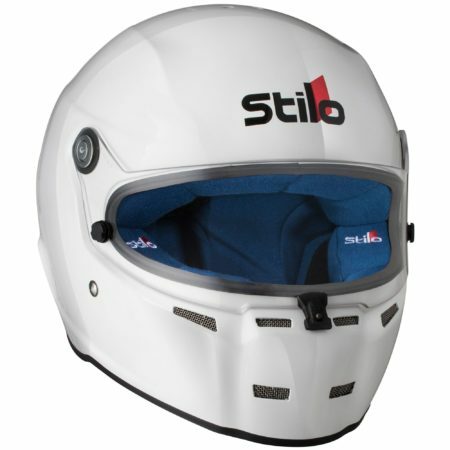 The ST5 has been designed for use in open top race cars, coming with a clear visor, although a smaller sun shade is available as an option for GT and saloon car drivers.